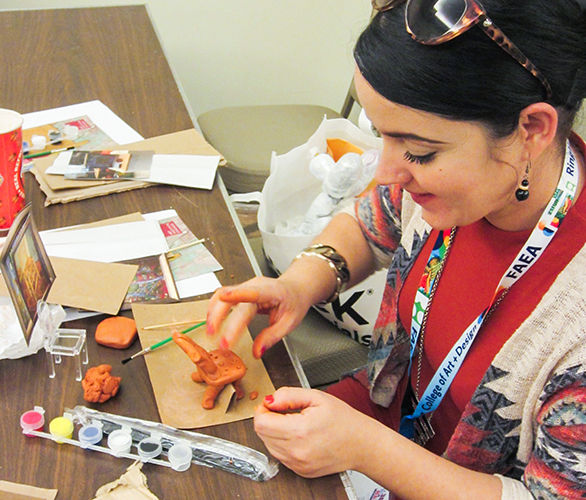 is a membership association dedicated to providing visual art educators in Florida with the knowledge, skills and support that will ensure the highest quality instruction possible to all students in Florida. Serving visual art teachers, professors, administrators, museum educators and students, the Florida Art Education Association: encourages research in art education; holds public discussions; sponsors institutes and conferences; publishes articles, reports and surveys; honors outstanding art educators and supporters; and works with other related agencies in support of visual arts education. 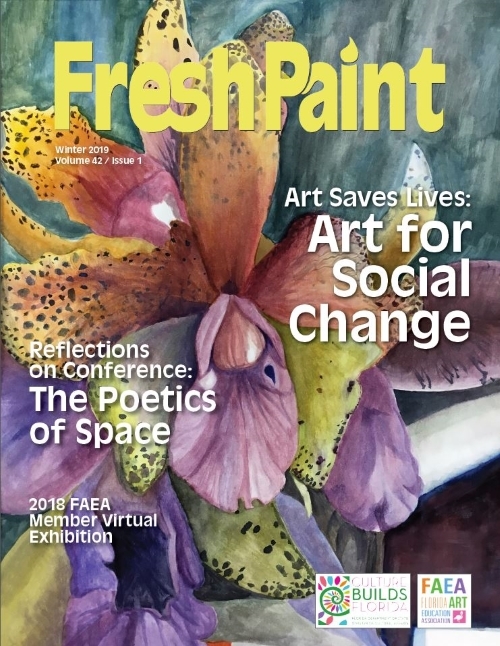 FAEA is also the only organization for visual art educators in Florida which actively participates in a program for government relations on behalf of visual arts education. When arts education is discussed in the legislature in Tallahassee, FAEA is working to support your programs. 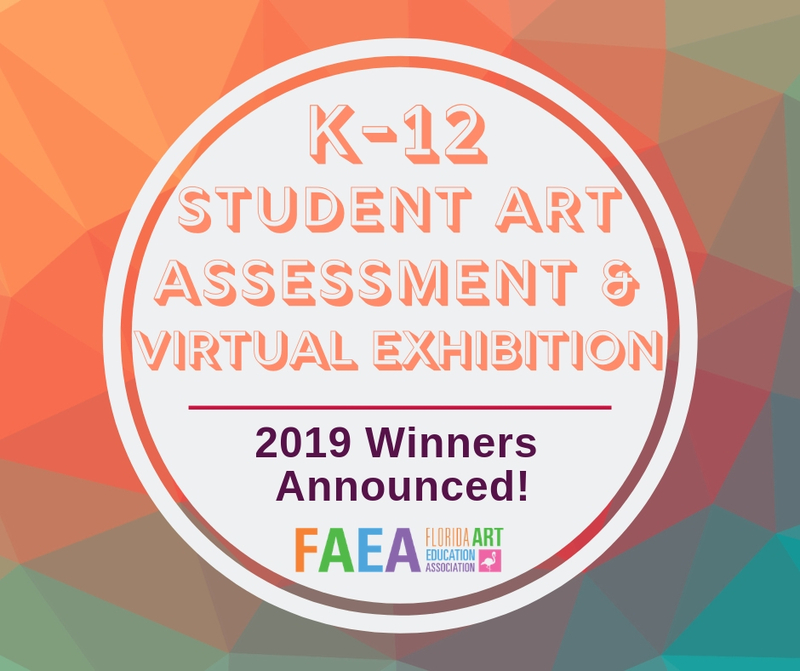 Congrats to the 2019 K-12 Student Art Assessment & Virtual Exhibition Winners! FAEA is now accepting nominations for the 2020-2021 Board of Directors. We are looking for dedicated members who are interested in taking part of the operations of FAEA and are also dedicated to the legacy of the Association. Nominate yourself or another deserving member by April 30, 2019, for this great leadership opportunity. 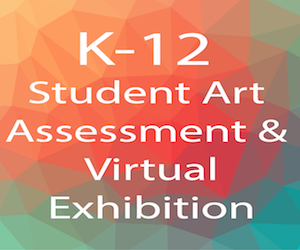 You can now view current and past K-12 Student Art Assessment & Virtual Exhibition winners in our new virtual gallery and slideshow viewer on our website! Be a part of the 2019 FAEA Annual Conference in Ponte Vedra Beach by being a presenter. Conference session proposals will be accepted starting now until April 30, 2019. Consider spending your summer with FAEA! 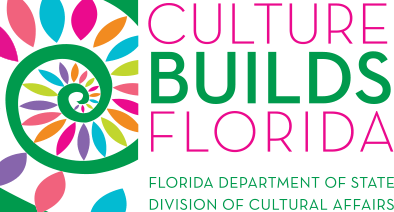 With six locations throughout Florida, there is a good chance that an FAEA workshop will be close to you! 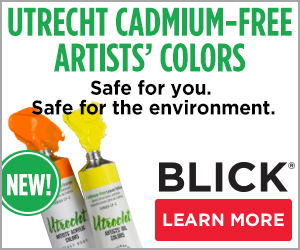 Visit our Summer Workshops page to learn more and to register. Hurry! Limited spots are available! Plus, upcoming Important Dates, Division Updates, Museum Happenings, and more!